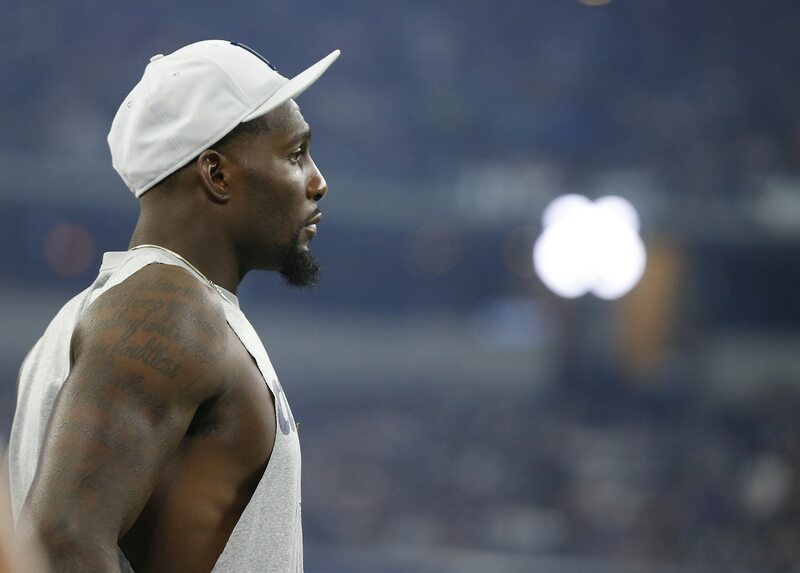 Dez Bryant was in New Orleans on Tuesday working out for the Saints, and while he left the city without a deal, he’s reportedly in negotiations with the team. Tom Pelissero of NFL Network reports the Saints “liked what they saw and the sides are in negotiations on a deal,” noting “all signs pointing” toward a deal getting done. Bryant is an intriguing option for the Saints, who recently lost Ted Ginn Jr. to injured reserve. Rookie Tre’Quan Smith has done a nice job supplementing Alvin Kamara and Michael Thomas, but Bryant’s experience on the perimeter and as a possession receiver could be a great match for what the Saints have on their roster. Last year, Bryant caught 69 passes for 838 yards and six touchdowns. He’s been biding his time waiting for a prime opportunity to sign with a team ever since being released by the Dallas Cowboys during the spring. This might just be the right one.